Diabetes UK is looking for people from all over Scotland to take on the swimming challenge of the year, Swim22, between 22 February and 22 May. As a Swim22 challenger you’ll swim an incredible 22 miles – the equivalent of swimming the English Channel – in your local pool, while making a difference with each and every splash. You can take on the swim challenge alone or, better still, get your family, friends and colleagues involved. You can even split the distance between a team to make it easier for everyone. 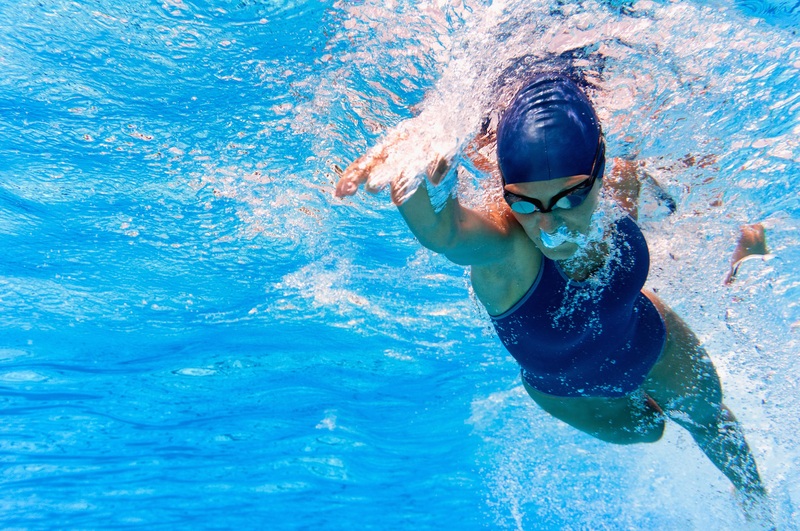 Swimming is a fantastic way to stay fit and healthy, have fun and set yourself a challenge. Whether you’re an absolute beginner or a seasoned swimmer, our team will be on hand to offer swimming tips and fundraising advice. When you sign up you’ll receive a Swim22 pack through the post. This includes swimming tips, how to get your fundraising started and, of course, your very own Swim22 swimming hat. You will also receive an email giving you access to your very own Swim22 page, where you can track the distance covered, collect milestone swimming badges and share your progress with everyone. Across Scotland over 280,000 people are living with diabetes. When diabetes is not well managed it is associated with serious complications including heart disease, stroke, blindness, kidney disease and amputations. Every length you complete and every pound you raise will get us closer to our vision of a world where diabetes can do no harm. To sign up, just visit www.diabetes.org.uk/swim22. There is no registration fee and no minimum sponsorship.